SLF Media is a new media company and an ecosystem built around content & talent for experiential authentic lifestyle culture. Apart from lending its voice within the space via multiple touch points, it creates unique opportunities in the form of content & talent franchises for brands and marketers to target relevant consumers in a contextual format claiming influence on sub-cultures within the youth demographic. It also offers its solutions & services across its verticals to create content in various digital formats. 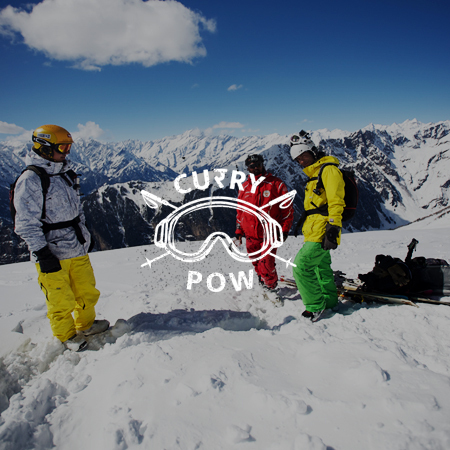 India's first homegrown ski/snowboarding culture film from the icy rooftops of Gulmarg and back country Manali. 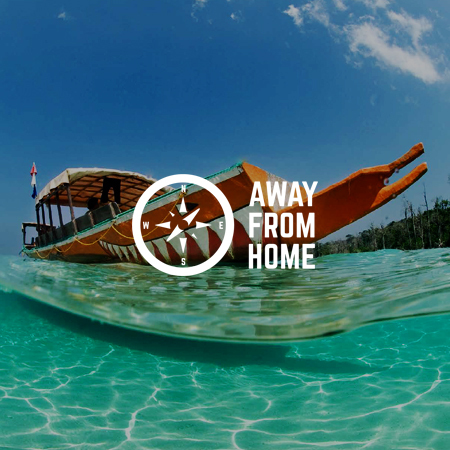 In its Second Chapter, the Way Back Home explores the scenic beauty of the Andamans to discover the Islands' authentic culture, people and experiences. 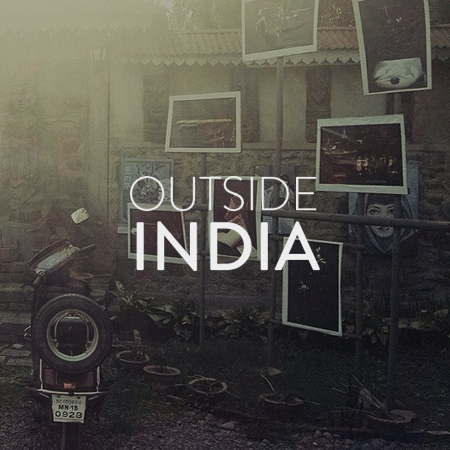 Journalist Kerry Harwin traverses the length and breadth of India to discover what it means to be different here. The series explores the Indian identity as seen through the eyes of the people who find themselves defined outside the majoritarian definition of being an Indian. 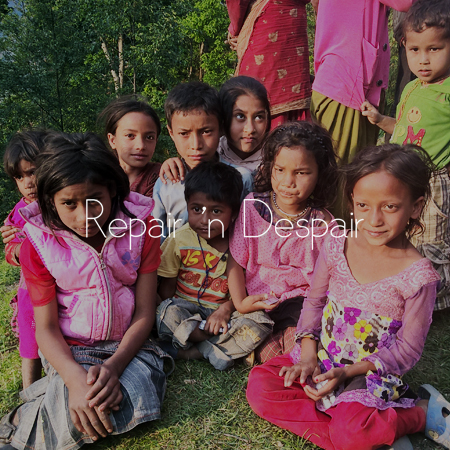 In 2015, Nepal was struck by a series of devastating earthquakes that led to a humanitarian crisis of catastrophic proportions. 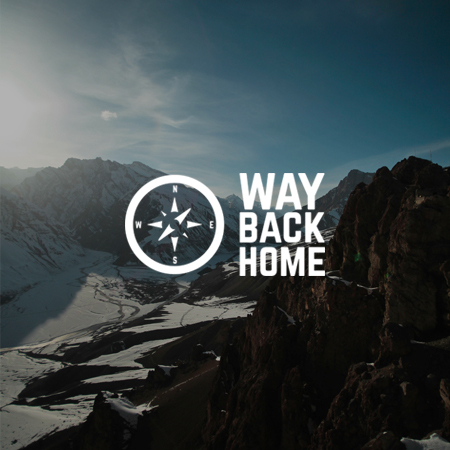 Our journey travels to find the unlikely heroes who champion strength within the community to rebuild their battered nation. B-507, Nirman Cottage, Yari Road, Versova, Andheri West, Mumbai - 400061, Maharashtra. "All information and content, including photographs, videos, text, data, design, graphics, images, audio clips, artwork, music and sounds and other material (collectively "Content") included on www.slf-media.net is the original property of SLF Media and may not be used without permissions."